Prime Minister Narendra Modi-led cabinet took several key decisions on a range of issues on Thursday. Finance Minister Arun Jaitley announced the decisions in a press briefing. 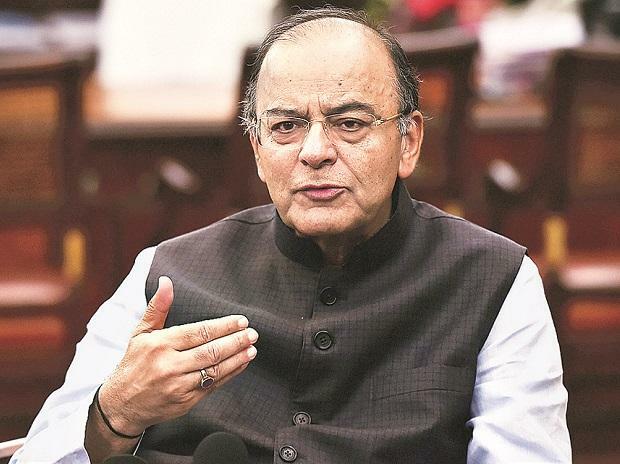 The Union Cabinet Thursday approved recommendations of a group of ministers (GoM) relating to stressed power projects including grant of coal linkage for short-term power purchase agreements (PPAs). The government on Thursday approved an investment of Rs 25,816 crore for two thermal power projects and a hydro electric plant. The Union Cabinet Thursday approved state-owned NHPC taking over debt-laden Lanco's 500 MW Teesta hydro-electric power project in Sikkim. Three out of six corridors of the Delhi Metro's proposed Phase IV were approved. These corridors are - Mukundpur-Maujpur, RK Ashram-Janakpuri West and Aero City-Tughlakabad. The Cabinet approved Rs 2,790 crore interest subvention for extending loans by banks to sugar mills. In a bid to boost regional air connectivity, the Cabinet Thursday approved a proposal to "revive and develop" a number of "un-served and under-served airports" across the country at a cost of Rs 4,500 crore. The Union Cabinet cleared an ordinance on reservation mechanism for appointment of faculties in universities. The Cabinet has approved the construction of a third railway line between Narayangarh in West Bengal and Bhadrak in Odisha.